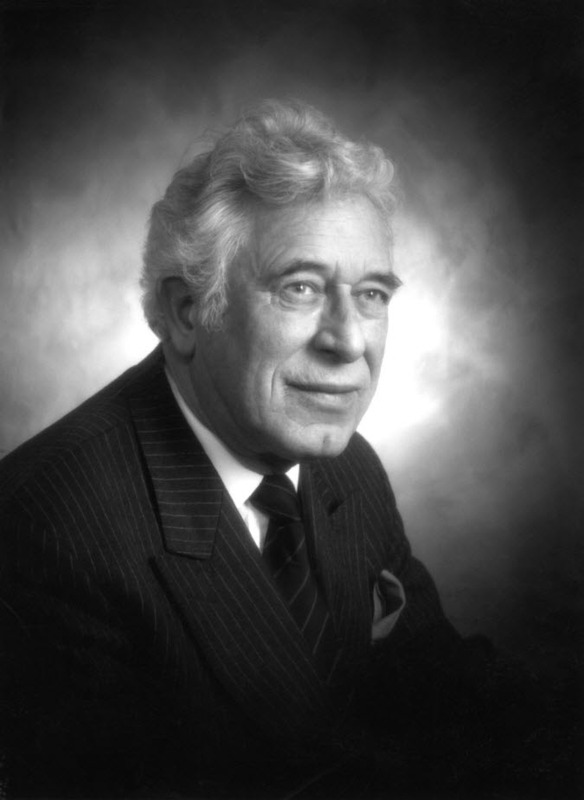 Benjamin GrassbyThe business, Grassby & Sons, was founded in Dorchester by Benjamin Grassby, who moved to Dorset from Lincolnshire in 1861. 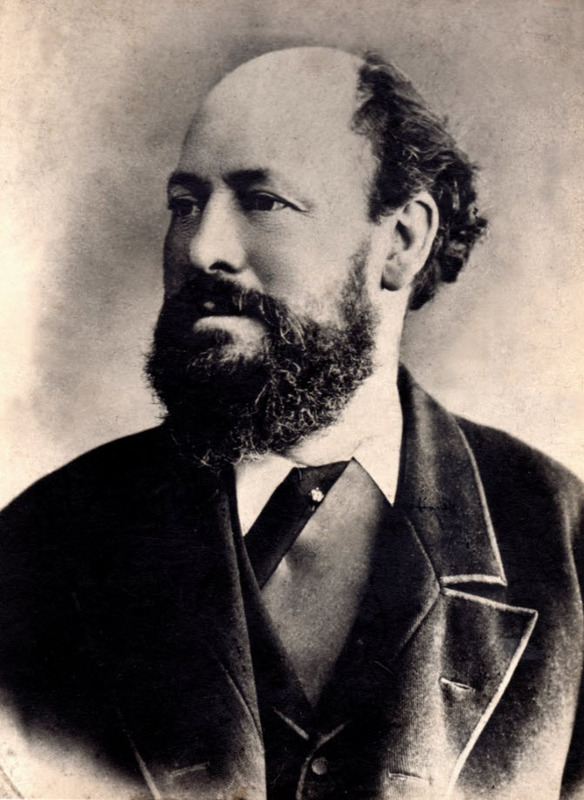 Benjamin, a stone carver, was responsible for a lot of the stone carving in many Dorset churches during the Gothic revival of the late 19th Century. 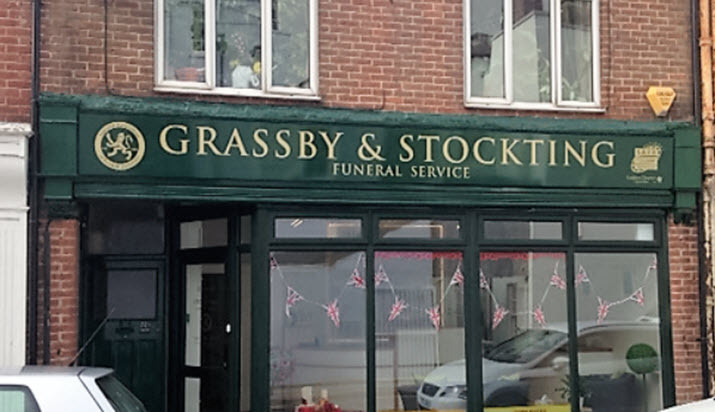 The family stonemasonry business continued down through the generations of the Grassby family, and in 1970, Clinton Grassby opened Grassby Funeral Service in Princes Street, Dorchester. 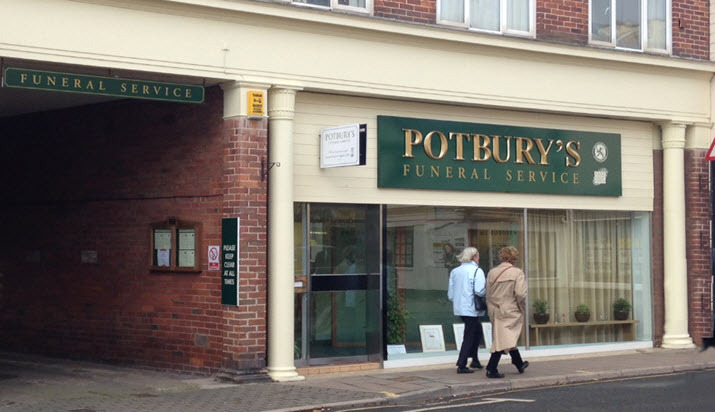 The business continues to be run by his sons, David and Peter, the fifth generation of the Grassby family, maintaining a reputation for the highest standards of service throughout Dorchester and the surrounding area. David joined the business in 1983 after a career in teaching and Peter followed in 1987 after working in London at Barclays International. 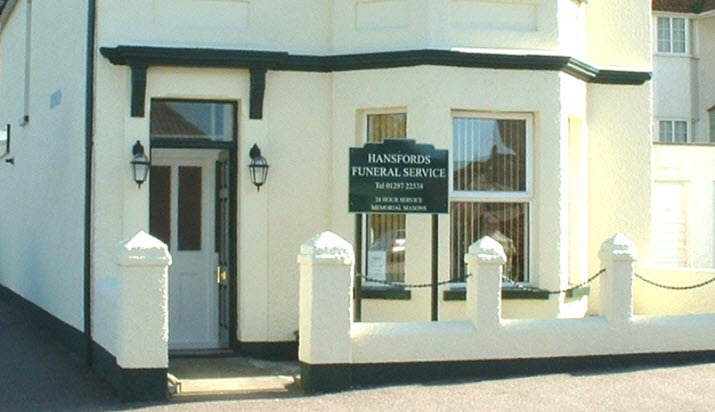 Clinton GrassbyPeter and David have direct responsibility for all funerals and are ably assisted by funeral director Andrew Fooks, who has been with the Company since 1988 and has achieved full qualifications in the Diploma of Funeral Directing. David's son, Nick, joined the business in 2017, following a career as a solicitor, and is working at the Dorchester Office. William, Peter's son, joined the the memorial masonry department of the business in 2016, where he is learning all aspects of masonry. 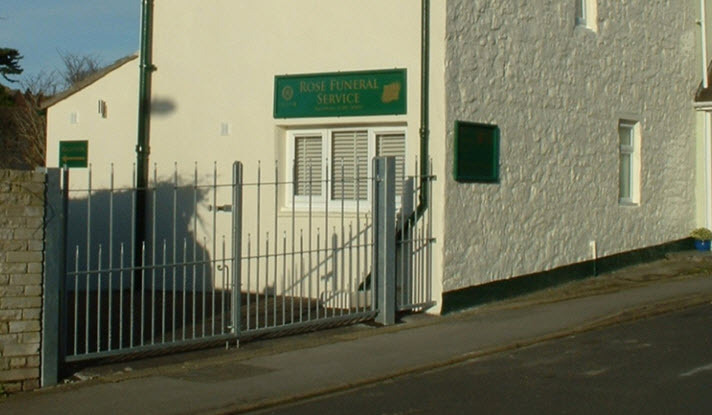 All branches are supported by the masonry works at Grassby Memorials located just outside Dorchester in the village of Grimstone. 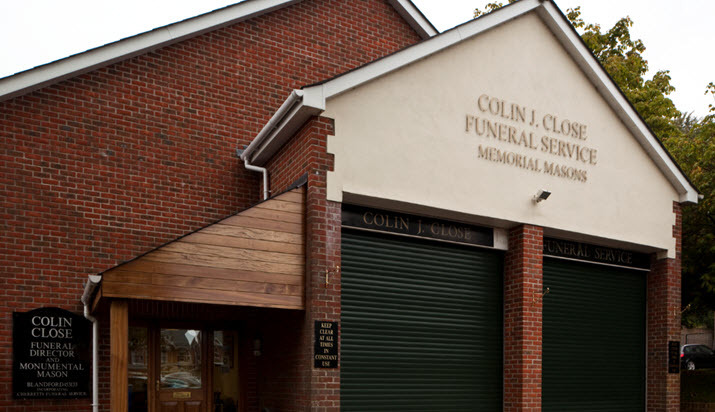 We also have a memorial masonry showroom at 9 Princes Street in Dorchester. 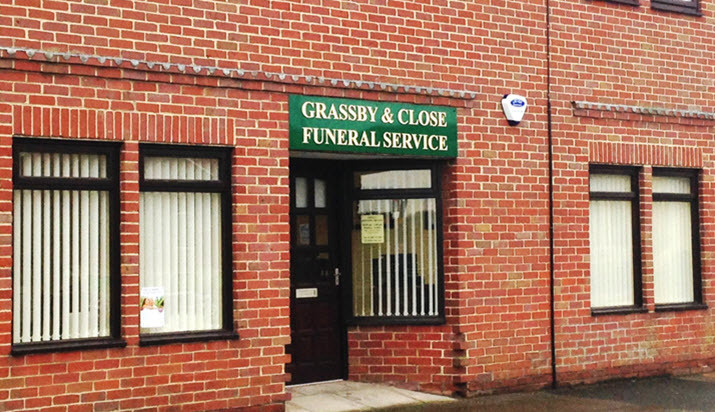 Grassby Funeral Service are members of NAFD (National Association of Funeral Directors) and SAIF (National Society of Allied Independent Funeral Directors).